White-Letter Hairstreak. 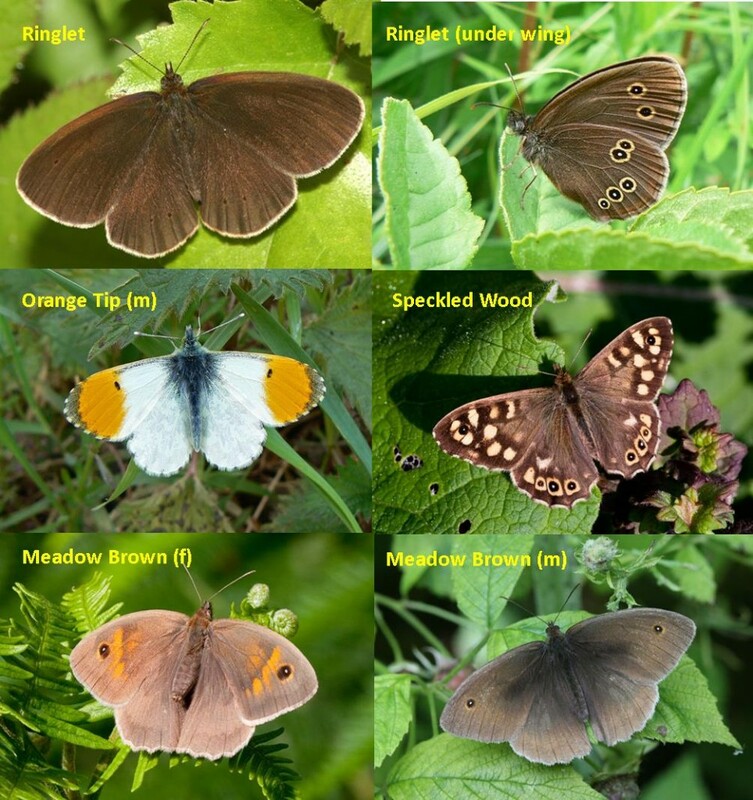 We are very lucky to have this special butterfly on the reserve. You may look for them in mid July. 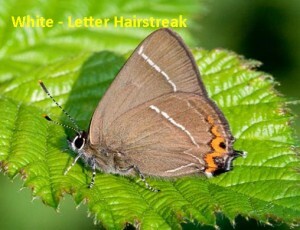 They are a small butterfly which lives in the tops of elm trees so are very difficult to see. However they occasionally come down to ground level to feed on the nectar from flowers such as bramble and creeping thistle. The species declined in the 1970’s due Dutch Elm disease. On the reserve they have been seen on the left of the large ditch when facing the river. Click here for our butterfly timetable.